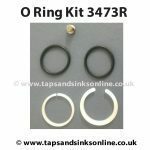 The 9.13145 and 9.13146 (also known as FR9145 & FR9146) are compatible with the Cooke & Lewis 58A Dual Lever Bridge tap. The Hot Valve opens Clockwise and the Cold Valve opens ~AntiClockwise. 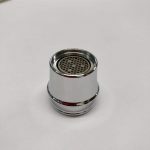 See below for Valve measurements. 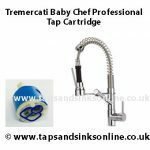 If your Cooke & Lewis Dalmuir Tap is dripping from the Spout then you might need to change your Valves. 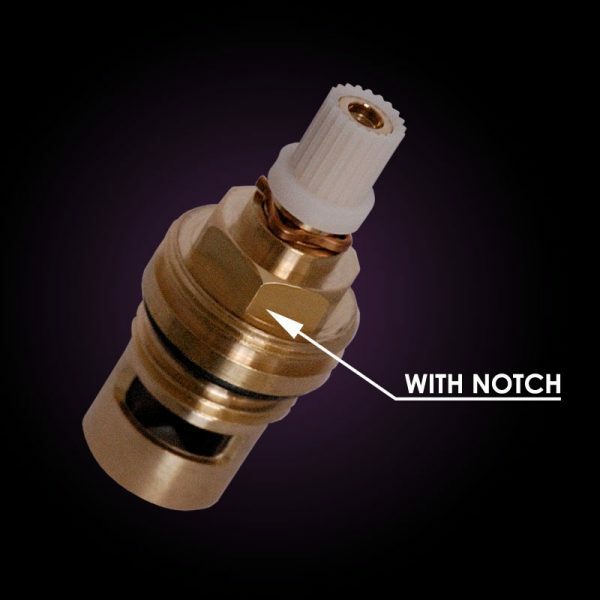 We would recommend that you compare your own Valve to this Valve measurements and picture here prior to ordering. 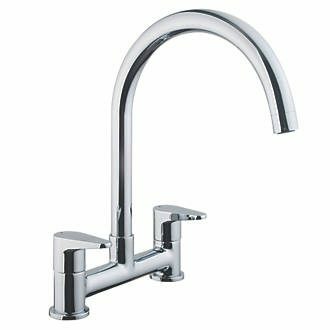 If your Cooke & Lewis 58A Dual Lever Bridge Tap is dripping from the Spout then you might need to change your Valves. Here is our Guide 7 Easy Steps to replace Kitchen Tap Valve. 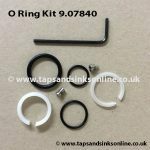 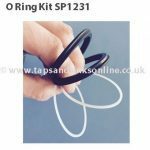 If your Cooke & Lewis Dalmuir Tap is dripping where the Spout meets the Base you might need to replace your O Ring Kit.